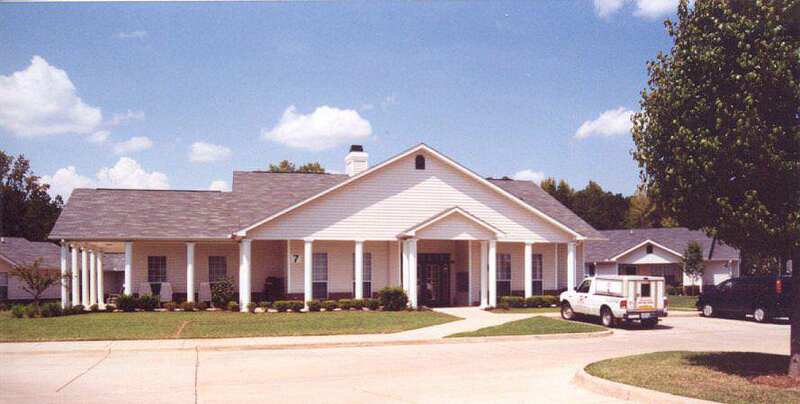 96-unit community for the elderly consisting of 70 one-bedroom units, and 26 two-bedroom units. In a garden setting, this complex provides low cost housing for Seniors. 96 units of Low Income Housing for Seniors: 70 one-bedrooms and 26 two-bedrooms.